Spring/Summer FLEX PACKS are Back!!! 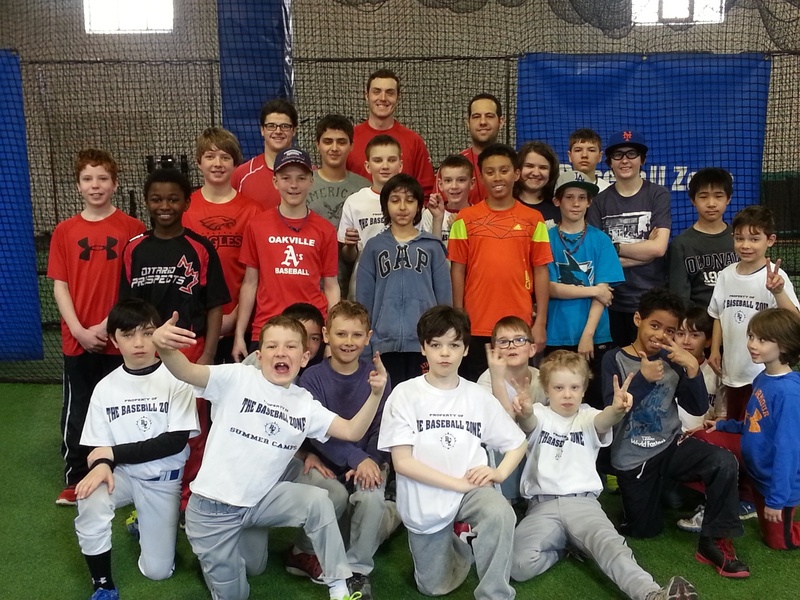 Daily Drop-in Hitting and Pitching clinics....the best way to keep your game strong all season long. A great selection of outdoor and indoor camps to choose from. 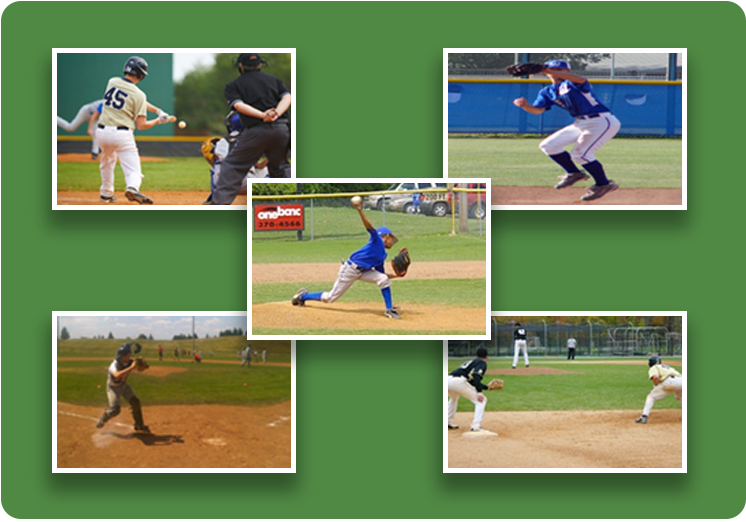 Offspeed Pitches, Power Hitting, Game Situations, and much much more!!! Maintain and increase your performance! Learn the science behind the sport and improve your game! OUTDOOR High Performance Camp - 3 Day Camp at the fully turfed field @ King's Christian Collegiate that you won't want to miss!!! 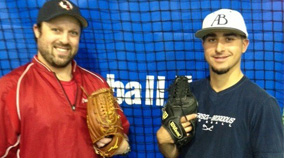 Private Lessons - The ultimate option in personalized development plans (all ages, young & "experienced"). 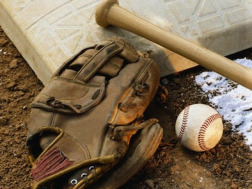 SST's Baseball Academy - Maximize your strength, power and speed this off-season. Personalized for the serious athlete (ages 13+). Team Training Program -Instructional, rental & sports performance - and budgeting. We can even come to your diamond this summer. 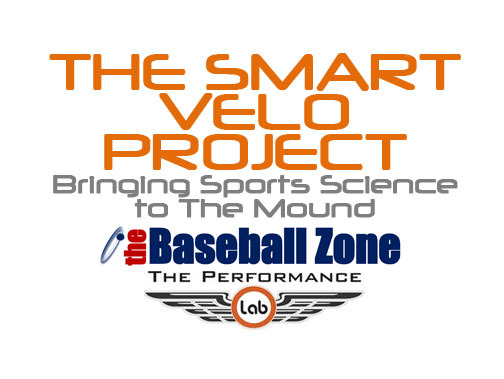 Try a Free Team Demo Session with your team and see what The Baseball Zone is all about. All I Want for Christmas... Baseball!!! Fly Ball in the Sun - Yikes!!! Not Doing a Great BASEBALL WARM-UP?